will you 'throw' the lucky dice at the Craps table today?! 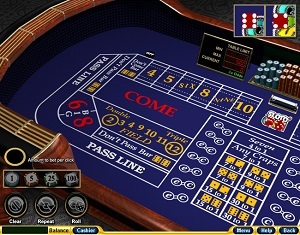 Craps – Along with its reputation of being the most exciting casino game around, craps offers a slue of bets, and a very intimidating table at first. Not only are multiple people betting at once, but the many betting options make it seem to give a better chance at winning. To play craps, you need ‘smarts’. Setting boundaries, looking for trends, and following the best game strategy are some of the characteristics of the craps player. In the game of craps, two dice are thrown. A first throw of 7 or 11 wins while a first throw of 2, 3, or 12 loses. And a first throw of 4, 5, 6, 8, 9, or 10 can be won only by throwing the same number again before throwing a 7. Playing craps can be described as fun, exciting, exhilarating, and sometimes, quite frustrating. Although there are many craps players in the world, very few can call themselves experts. The reality is that even fewer truly are. 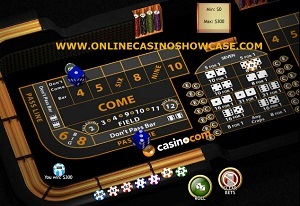 Online Craps Games, ready to throw the dice?! Continue to read and learn all about this fascinating game with the dice! Craps is probably one of the first things that come to anyone’s mind when someone shouts “Vegas Baby!” before hitting the casino. 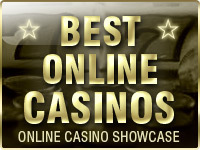 The game has been a staple in casino floors for decades, and thanks to modern technology, it also found its way in the online industry. A classic casino game, Craps is believed to have been played as early as the 11th century, but the exact story of the origin of the game and its name remain unconfirmed. The modern version, however, is believed to have been born out of street Craps, its main contributors being John H. Winn and Bernard de Mandeville. Just like in the traditional brick-and-mortar casinos, there aren’t many variations of a Craps game found online. 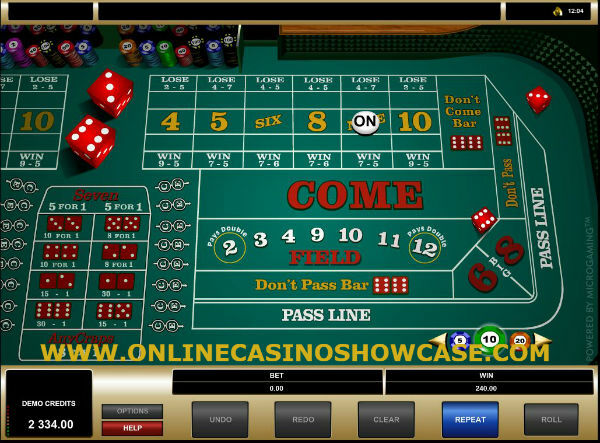 Nearly every game maker will offer the same classic Craps game, with the only difference (if any) being in the wagering limits or available odds. The quality of the designs is also a discerning feature, since not all games offer the same smooth gameplay across different devices. If you’re new to Craps, it is best to read into the game (and espacially the betting) rules fist. Although it doens’t look like that at first sight they are pretty simple. The first thing you have to learn is the Pass/Don’t Pass bet. This is the easiest bet to remember and the starting bet of the entire game. 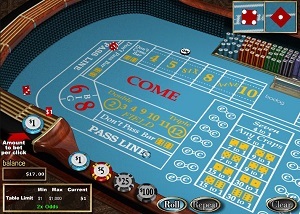 Before each hand is played, there will be a “come-out roll”, which sets the next course for the game. The come-out roll begins when the dices are first thrown at the table. If the roll is a 7 or 11, then the shooter “passes” and all Pass bets are won. If s/he hits a 2, 3, or 12, then the shooter doesn’t pass and all Don’t Pass bets win, while Pass bets lose. However, when the roll is any other total (10, 9, 8, 6, 5, or 4) then that total is called a “point”. The Pass/Don’t Pass bets stay in this case, while the dice continues to be rolled. In the next rolls, if the dice hit the “point” (the first total) then the Pass bets will win. But if the dice hit a 7 before the “point”, then the Pass bets will lose and Don’t Pass bets will win, and vice versa. The game continues until the “point” is hit or the shooter loses, after which the come-out roll is repeated again. There will always be an “On” sign on the “point” number as a reminder throughout the entire roll, and you can make other bets before each roll is played. Clicking on the above table leads you to the Wizard of Odds website. The maker of the table and many more maths about betting. Proposition bets – a box offering proposition bets for various dice combinations, like two 6s, two 1s, or 1 and 2. These are all bets on one specific roll, with odds depending on the game variation. The most common odds given are 15:1 and 30:1. Hard Way bets – usually given in the same box with proposition bets, but here you’ll be betting that a specific “hard” roll will come up before a 7 or a soft 10, 4, etc., depending on the game. Field bets – one-roll bets for each of the numbers available (3, 4, 9, 10, 11) to come up on the next turn. The 4, 5, Six, 8, Nine, 10 box (Place/Lay) – By placing a bet here, you’ll be betting whether the number will be hit (Place) or not (Lay) before the next 7 shows. They all come with different odds and there are also Buy versions of the Place bets, with fairer odds and a 5% commission. Big 6 / Big 8 Box – Here you’ll be betting that either a 6 or 8 will come before a 7 is hit. The payouts here are normally 1:1. 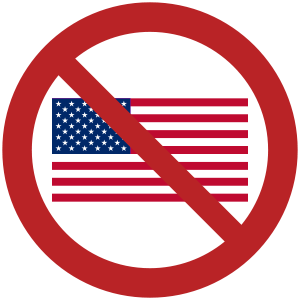 Come/Don’t Come – Same as the pass/don’t pass bets, with the difference being that these bets can be placed after a point is established, i.e. after a come out roll. 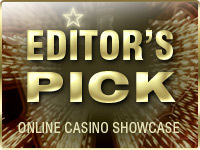 Hard vs. Soft rolls – Some Craps variations also let you bet between “hard” or “soft” totals. A hard total is a total of two identical numbers, i.e. a “hard” total of 6 is 3+3. A “soft” one, on the other hand, is any other combination (e.g. 2+4). Odds Bet – A side bet on whether the “point” will be hit before a 7. It can only be made along with a second bet. What’s the Best Craps Strategy? In Craps, there isn’t really much you can do in terms of preparation or polishing your skills. 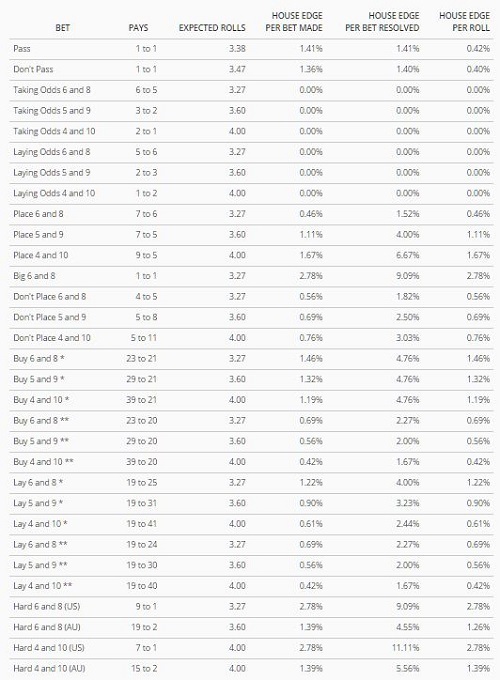 Since it’s a luck-based game, your best strategic approach would be to look for the most advantageous bets. The lower the house edge, the sounder the bet. Of course, odds should be taken into consideration also. The 6 and 8 – The third most lucrative bet, the 6 and 8 come with a 1.52% house edge. Craps tables are among the rarest at traditional casinos, because it takes about 4 people to work the tables smoothly and handle the bets. The world record for the longest Craps roll is held by Patricia Demauro, a New Jersey retiree who against all odds rolled 154 times without hitting a 7, for precisely 4 hours and 18 minutes in Atlantic City’s Borgata Casino. One of the biggest known Craps bets was placed by William Lee Bergstrom, who put a $777.000 bet on the Pass line at the Binion’s Horseshoe Casino in Vegas and won! The biggest superstition is that the word “Seven” should never be said around a Craps table. 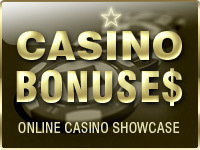 Craps has remained one of the most popular casino games for a reason. With a simplicity that both experienced and new gamblers admire and a whole array of betting options, Craps is a game that speaks to all. 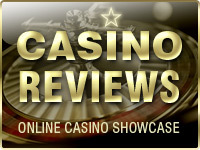 The casino equivalent of a betting shop, but with the added thrill of betting all on Lady Luck, this classic game has something that other online casino games just can’t match.